Print Media – Stand Out In The Crowd! Cut through the clutter…be memorable – WHAM! 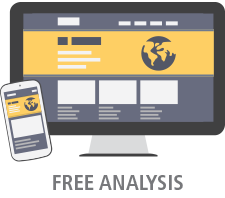 – make marketing that people LOVE! This is today’s marketing mantra. Does your direct mail and other print advertising live up to this goal? Do customers…and even non-customers make positive comments about what are you are presenting to them? Check out the piece to the right, the message presented on the front is short, engaging and amusing. Do recipients respond to your message? The creative used to the right has been used on billboards, direct mail and other print media. One of our clients told us they booked more tune up calls in one week than they could fulfill in a month. They also said they had a call from a person who said they were not a customer, but they drive by a billboard with this creative every morning and it puts a smile on their face. It’s a home run, we hit it out of the park! 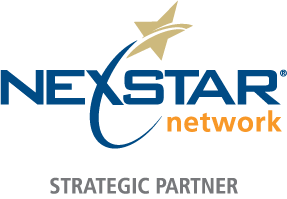 Created for and Copyright Nexstar. All rights reserved. 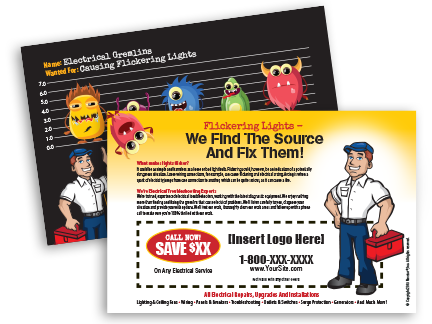 Direct mail response marketing with postcards presents some fabulous benefits. Postcards can be precisely targeted. 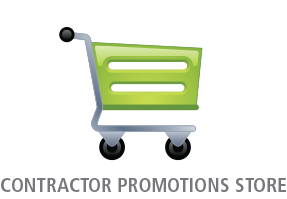 Send to prospects who match your ideal client parameters. Postcards are preferred by a wide margin. 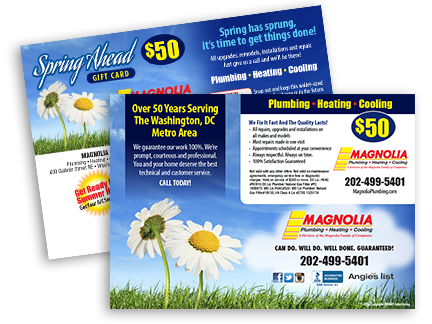 According to the American Marketing Association, prospects prefer postcard marketing by more than 3000%! 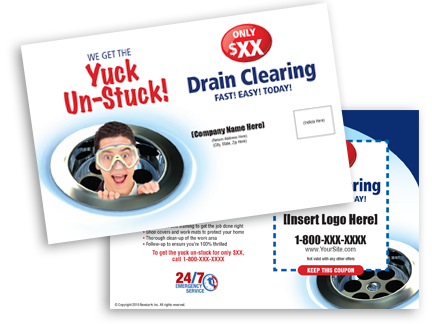 Postcards bypass your competition that shows up in a Google search. 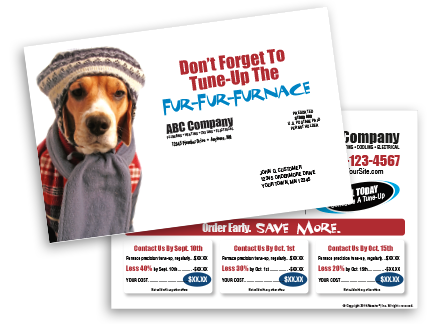 Instead of being one of many similar businesses on a Google SERP (search engine results page) postcard marketing gives you singular moment to grab the viewers attention. 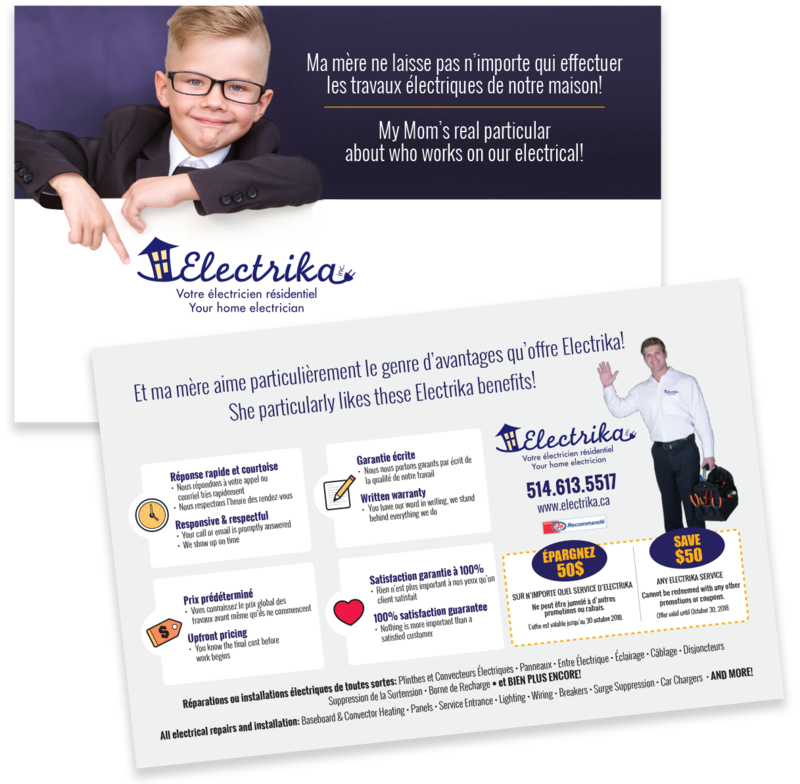 Recently, Electrika asked us to create a year long direct mail campaign. This piece is one in a series of 4. 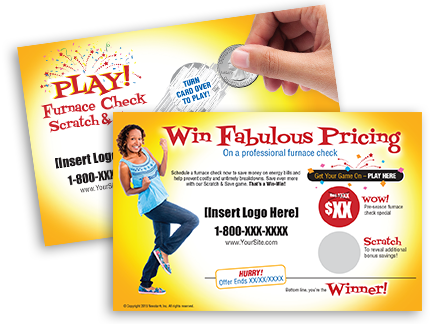 In addition we created social media posts and video that repurposed the direct mail creative for other media. Electrika told us the campaign has been very successful. A big thank you to Electrika for choosing WHAM! Advertising! All work shown is protected by copyright. All rights reserved.